A technique called electrical grounding may moderate preterm infants&apos; electromagnetic exposure in the neonatal intensive care unit (NICU) and improve their health outcomes, according to Penn State College of Medicine researchers. Previous research in adults has shown that exposure to electromagnetic fields can affect the vagus nerve, a key component of the autonomic nervous system which regulates the body&apos;s internal organs during rest. Previous research has also shown that electrical grounding, which reduces the electrical charge to the body, can improve the functioning of the autonomic nervous system and the vagus nerve, producing improved vagal tone. Additionally, a separate study involving preterm infants in the NICU revealed that when the incubator&apos;s power was switched off, thereby eliminating the electromagnetic source, the vagal tone of the infants improved. But until this Penn State study, published in a recent issue of Neonatology, no other research had directly evaluated the effect of electrical grounding on vagal tone in preterm infants in the NICU. After measuring the environmental electromagnetic levels in and around the incubators, the researchers electrically grounded the babies by connecting an electrode wire from the infants&apos; incubators or open cribs to the ground. Twenty of the 26 infants were measured for both skin voltage — the voltage measured between the patient&apos;s skin and electrical ground — and heart rate variability — to assess vagal tone — before, during and after grounding. Six of the infants were measured only for skin voltage. A limitation of this study is the sample size, and further research is needed. “If more research confirms our results, it could mean, for example, redesigning incubators to ground babies and cancel out the electrical field,” Palmer said. 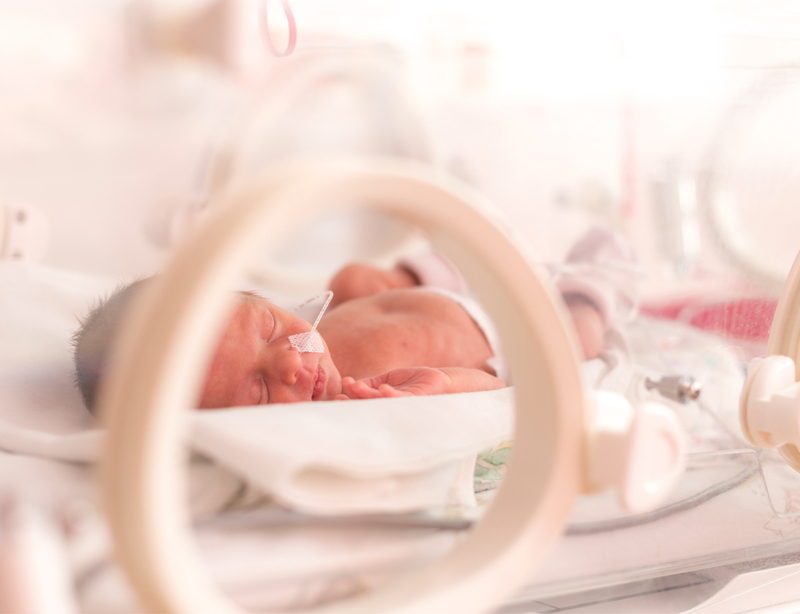 Palmer also said that more study is needed to evaluate the long-term effects on preterm infants of exposure to low frequency electromagnetic fields in the NICU. Other researchers on this project were Dr. Rohit Passi, fellow in neonatal perinatal medicine and Dr. Kim K. Doheny, both at Penn State Children&apos;s Hospital, Division of Newborn Medicine; Yuri Gordin, medical student, Penn State College of Medicine; and Hans Hinssen, Penn State Department of Clinical Engineering and College of Medicine.